Breaking Fast Inside Murni Discovery Restaurant. Ramadan is here and good news for all Muslims friends to have a good breaking fast meals. 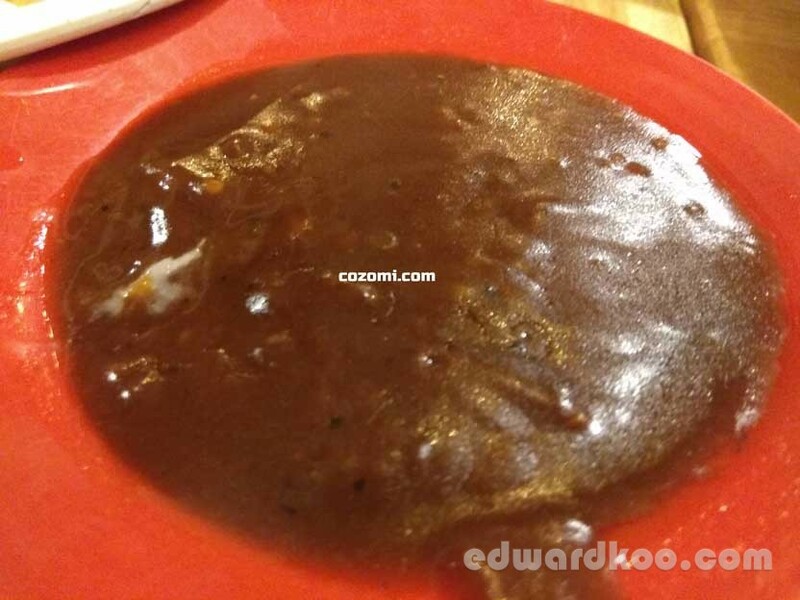 This restaurant is famous among Malaysian. 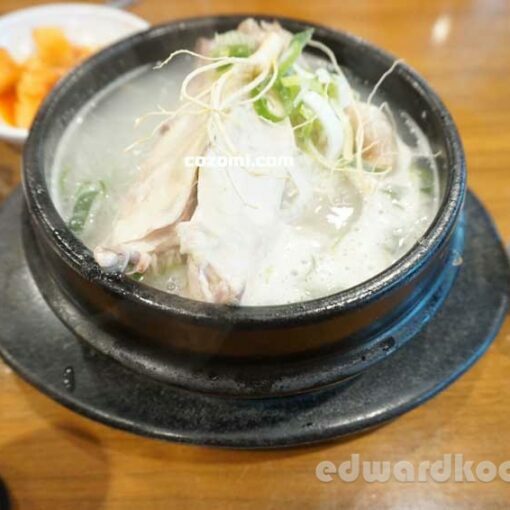 It’s a very muhibbah place for makan-makan among friends especially young people. 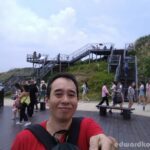 For those who don’t know about this place, I am going to share a bit of this restaurant. They 1st started in SS2 and it is very popular as it is always pack especially in the evening. They later branched out to other locations around Klang Valley. Anyway, I had mine in Kepong outlet and let’s look at what we had for dinner (dinner together with my family). Usually it is crowded so we have to go early so we could get better seats. Early as in around 6.30pm for dinner. Crowd usually comes at around 7.30pm onward. The table layout in the restaurant is simple and ambient is very close to local “kopitiam” style with added twist; a small sort of salad counter. First look at the menu, it is very confusing because they have so many variety of food for selection. Food ranged from local food to western food. 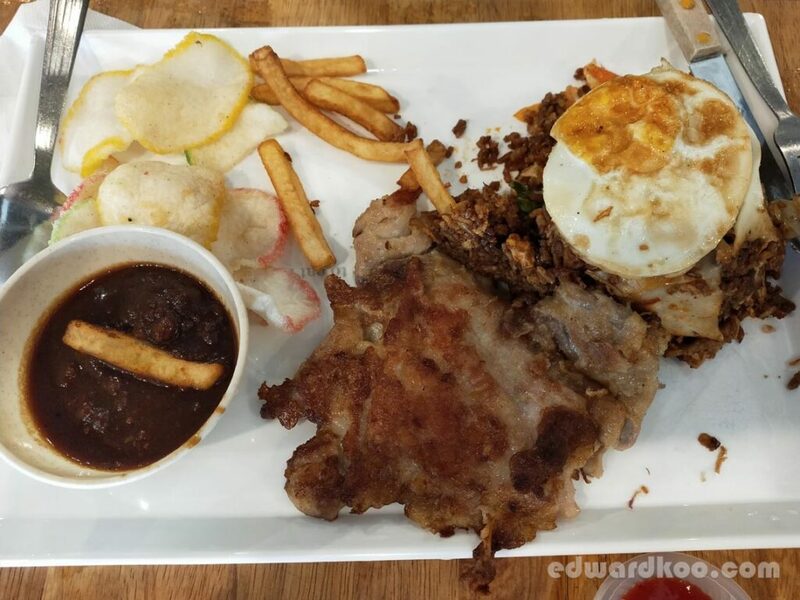 There are aplenty to choose from and if you are first timer there, remember to take some time to browse through the menu before making your order. For that night, we ordered local and western pasta. 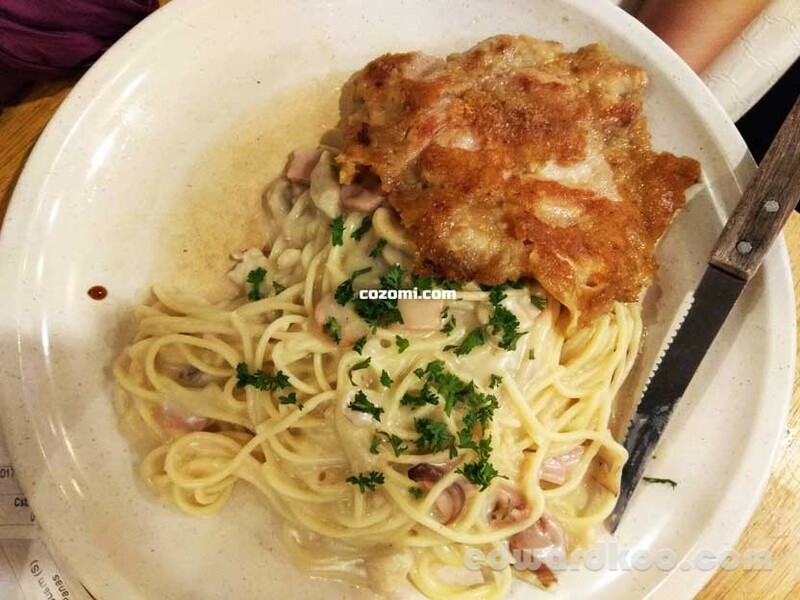 We had Spaghetti Carbonara Chicken Chop, Spaghetti Carbonara Seafood, Mee Raja Meletup and their signature dish; Nasi Lemak “Murni Discovery” coupled with 3 layer tea. Price ranged from RM10.60 to RM 15.90. 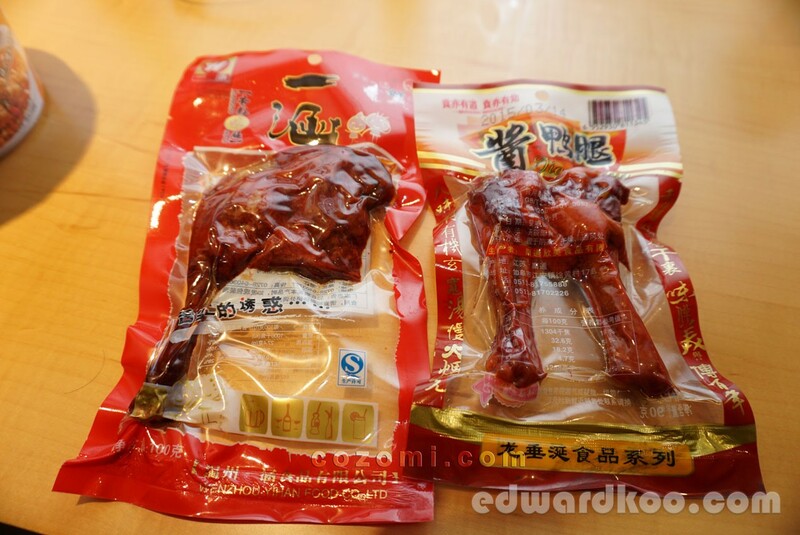 Now, here are the images of the food we ordered. 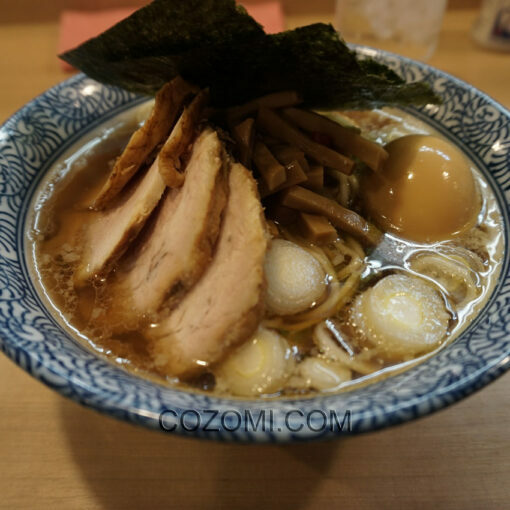 Updated in 03/2019, had my lunch again at Murni. 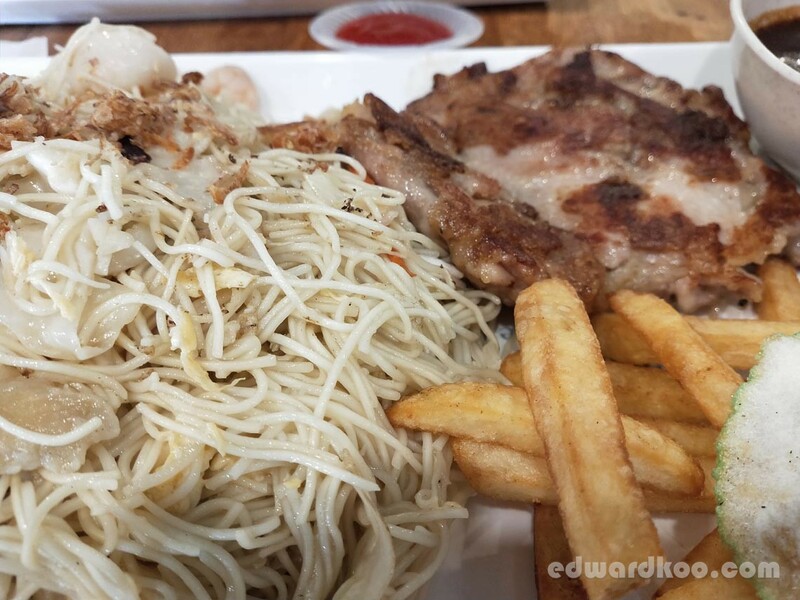 This time had chicken chop with Mee Raja (priced now at RM16.90; an increased in price). 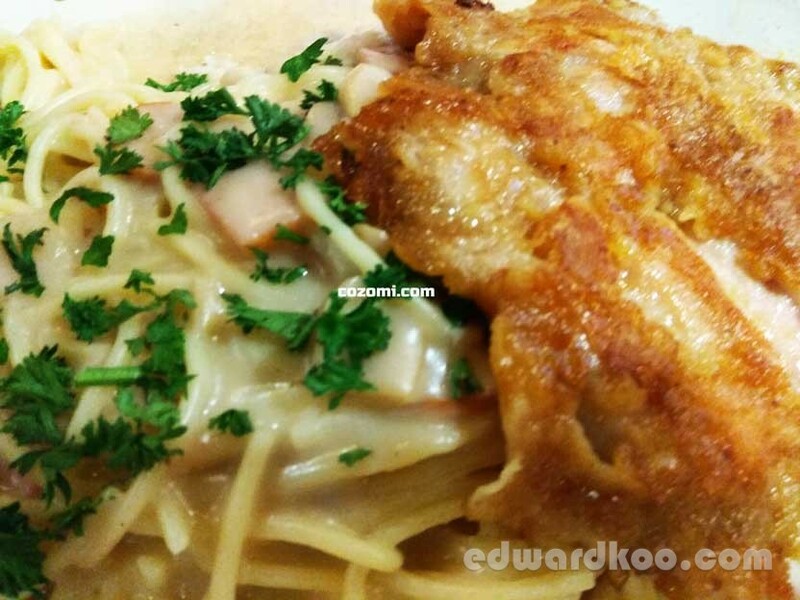 Spaghetti Carbonara Chicken Chop priced at RM15.90. 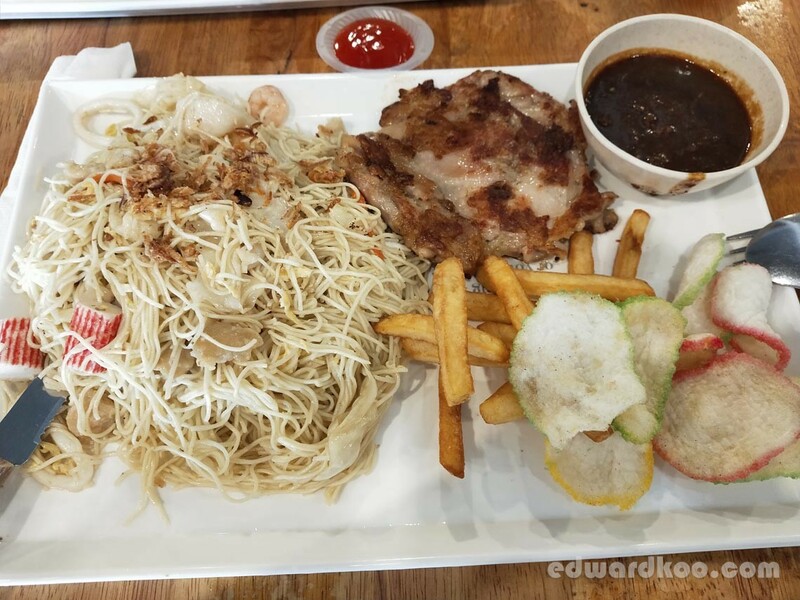 With a plate of black pepper sauce for you to dip the chicken chop. Sauce is a bit salty. Portion: BIG. More than enough for 1 single person. Pros: Big portion for heavy eater. 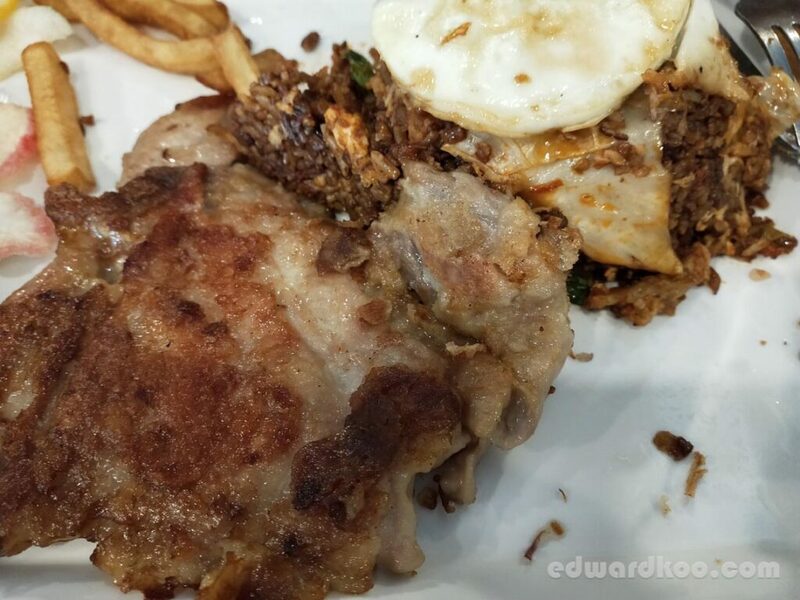 Chicken chop is nicely cooked and taste really good. Value for a spaghetti dish price. Cons: Sauce is salty and carbonara sauce is not as thick as I would wanted it. 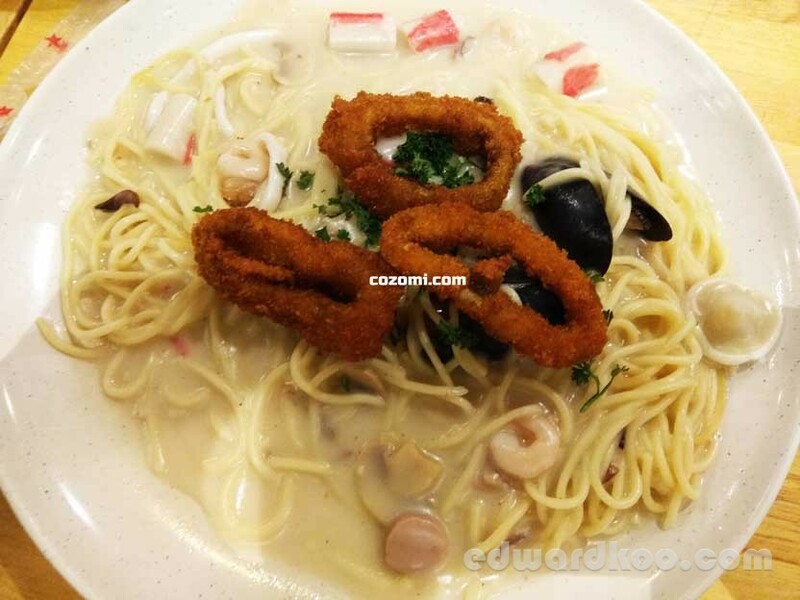 Spaghetti Carbonara Seafood priced at RM12.70 (for some reason, its cheaper than spaghetti chicken chop). 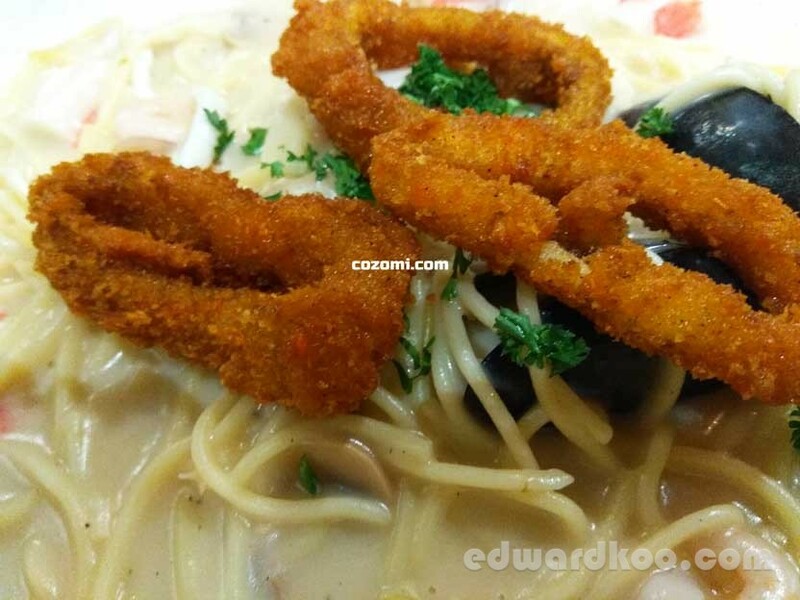 3 fried calamari, 2 mussels, some small prawns and some crab sticks. Portion: Good for 1 single person. Pros: Lots of seafood in a plate for the really reasonable price. Value for a spaghetti dish price. Cons: carbonara sauce should be thicker. 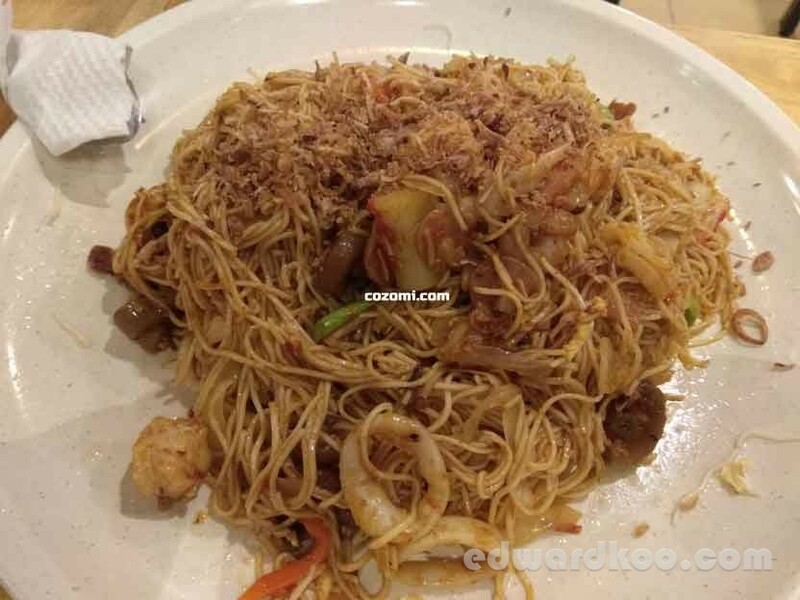 Mee Raja Meletup priced at RM10.80. Some squid rings and other mixed stuff. Portion: More than enough for 1 single person and able to share for 2 light eater persons. Big portion. Pros: Lots of variety mixture like squids, etc. 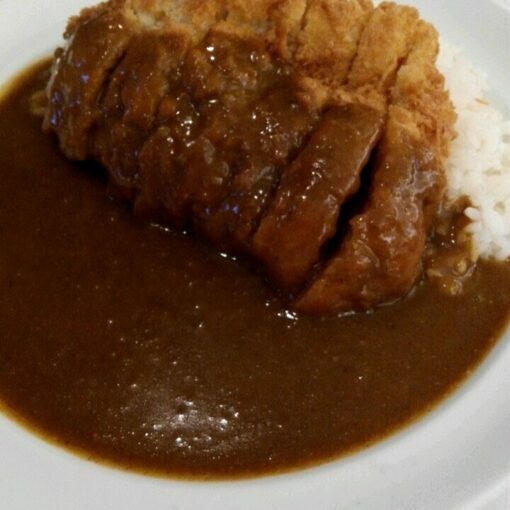 Portion is very big. Cons: Need slightly more vegetables. 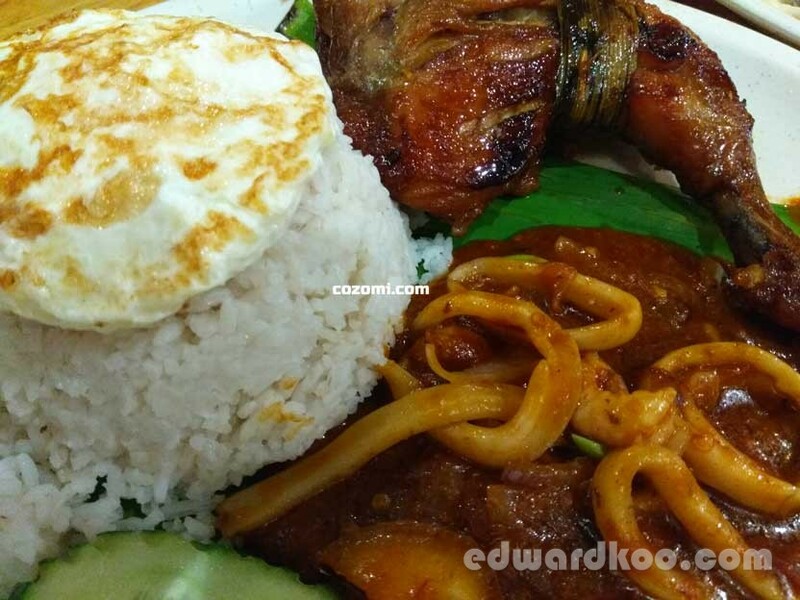 Signature dish; Nasi Lemak “Murni Discovery” priced at RM13.25. 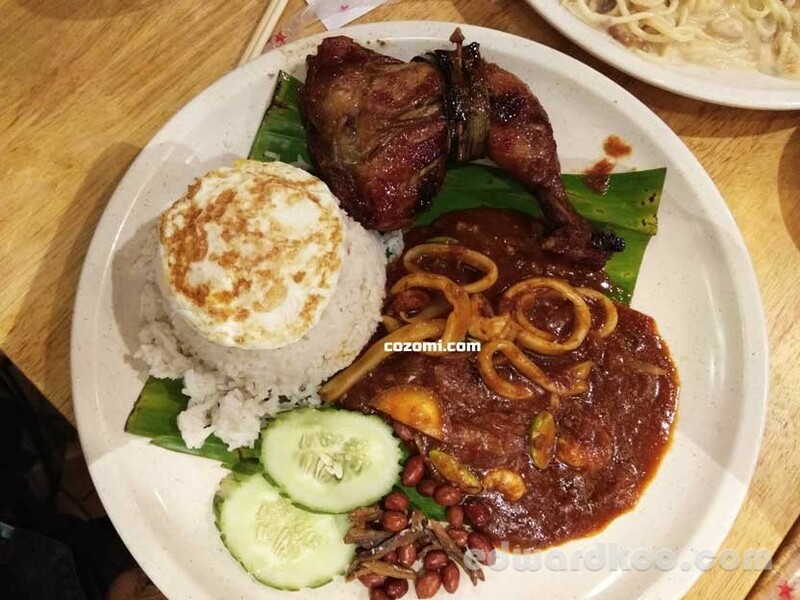 Come with a piece of pandan leaf fried chicken (drumstick), sambal squids with petai, a fried egg and some cucumber and anchovies (ikan bilis) and fried peanuts on the sides. Portion: More than enough for 1 single person. Big portion. Pros: One of the best meal in Murni. 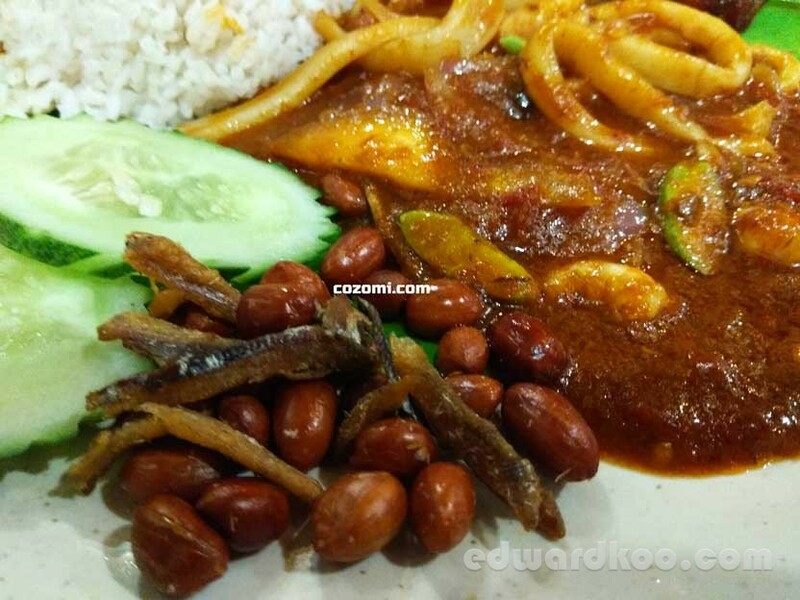 Sambal squids with petai is very tasty. Cons: Sambal a bit on sweet side for my liking. A bit of side note: sambals can be spicy, salty or sweet. 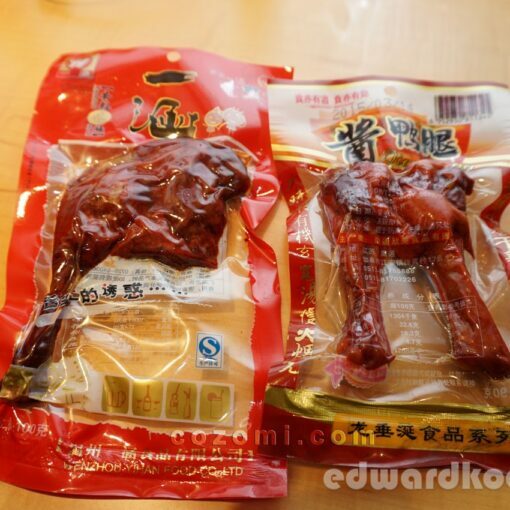 To reduce the spiciness, usually sugars are added. But I still like my sambal to be spicy with a bit on the salty side rather than on the sweet side. And finally the drinks we ordered. Surprisingly, we all ordered the same drink; 3 layered tea. 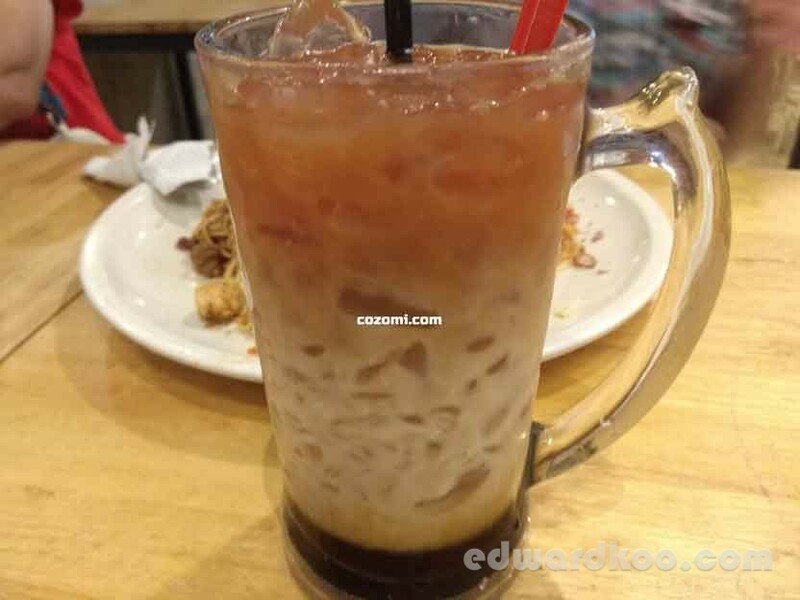 Honestly, the tea is not as good as I had tasted in Sarawak where they uses palm sugar as base. Portion: Good for 1 person. Pros & Cons: Nothing to shout about. 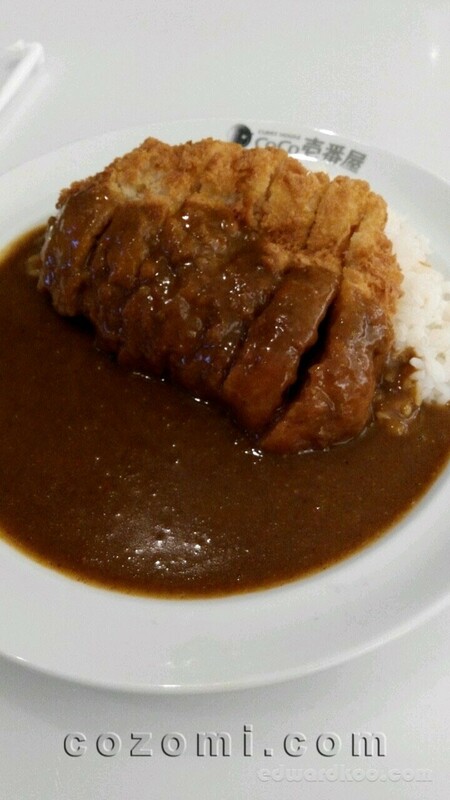 Japanese Curry House in Pavilion (Cocoichibanya). 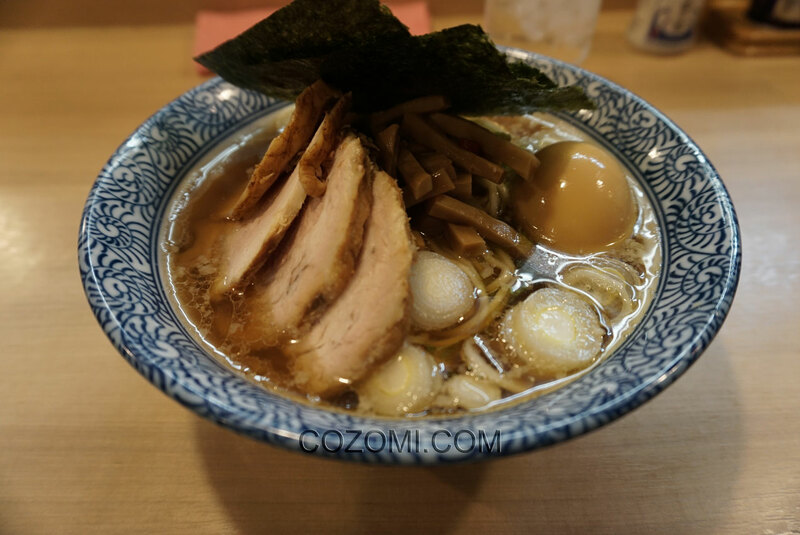 Takano Ramen in Tokyo, Japan. Best in Town.